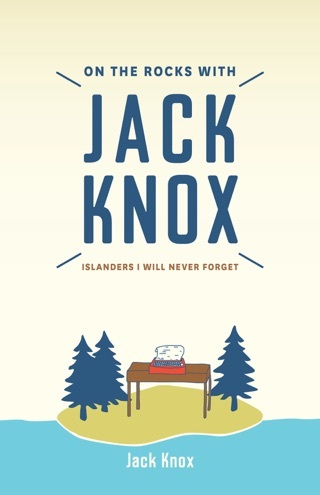 A hilarious collection of Jack Knox's best-loved humour columns. 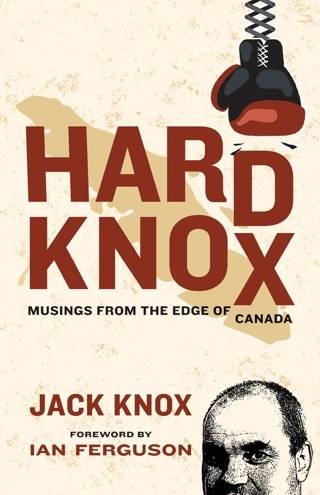 In this side-splitting follow-up to the bestseller Hard Knox: Musings from the Edge of Canada, Jack Knox presents his best writing, marking his twenty-year anniversary as a humour columnist at the Victoria Times Colonist, the newspaper that made him a household name. Revisiting his most—and least!—popular columns, Knox weighs the potential benefits of a marijuana-like drug that reduces anxiety in rats; reports on the “Bush Boys,” a pair of brothers who emerged from the forest near Vernon with a dubious story about being raised in the wilderness (they were actually from suburban California); and muses over fictional characters such as Barbie, Ken, Harry Potter, and Archie growing up and facing the grim realities of life. He also includes a hilarious collection of “nastygrams” (a.k.a. hate mail) that he’s received over the past two decades. 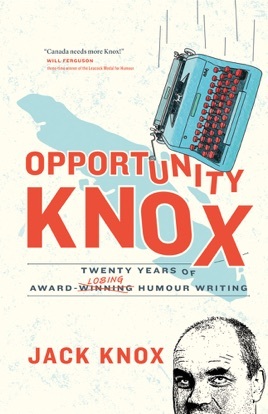 Opportunity Knox goes to show that humour comes when you least expect it. From politics to weather, sports to entertainment, Knox finds the bizarre in everyday life and the ordinary in what should by all accounts be bizarre.